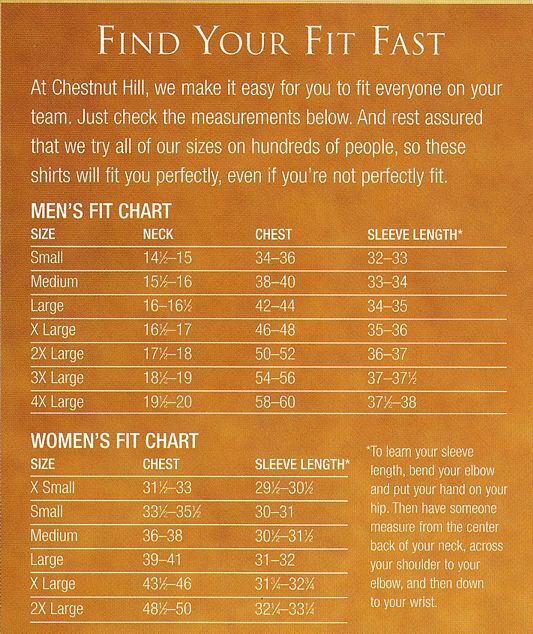 Chestnut Hill CH355W Womens Piped Technical Performance Polo Shirts. 100% polyester micro pique. Moisture wicking for cool comfort. Wash-and-wear functionality resists fading and shrinking. Three-button narrower placket. Contrast shoulders and curved contrast piping at the sides. Contrast piecing at base of dyed-to-match 3-button placket. Open sleeves and bottom side vents with reinforced bartacks. Single-needle stitching throughout. Gently shaped, feminine fit; curved contrast piping at sides. We ordered these shirts for our club last year and really liked them. They fit well and are very comfortable to wear. I'm not sure if the women in our club like to wear them really big but they do seem to run just a tiny bit small.